APPLE unveiled a smart speaker, opened the door for a new wave of smarter augmented reality and launched a swag of new products and software that sets the path ahead for the iPhone 8 later this year. 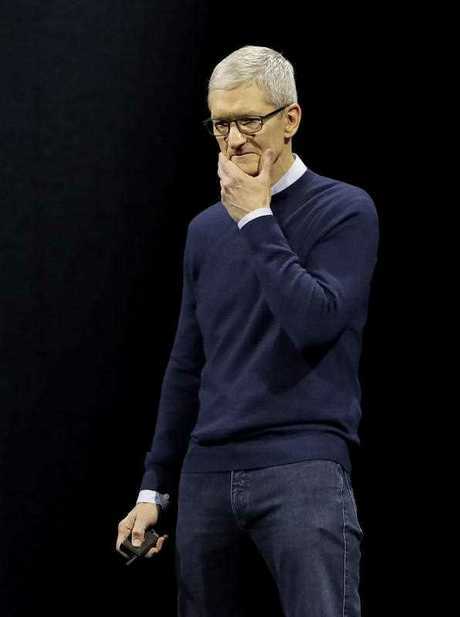 CEO Tim Cook promised that the speaker, the first new product line, apart from the Apple Watch, that Apple has launched since the passing of Steve Jobs, will "reinvent home music". It also announced upgrades to the iPhone which would see the addition of augmented reality. Apple Senior Vice President of software engineering Craig Federighi announced there would be new development tools for app developers called an AR Kit to easily add AR images into the next generation of apps. Tim Cook took to the stage after the video with the remark: "I'm so glad that really can't happened." While there have been plenty of guesses about what the tech giant had up its sleeve, there hadn't been many solid leaks ahead of the event. Kevin Lynch, one of the key creators of the Apple Watch, took to the stage to announce changes to what is the world's most popular smartwatch with an update to the Watch OS. 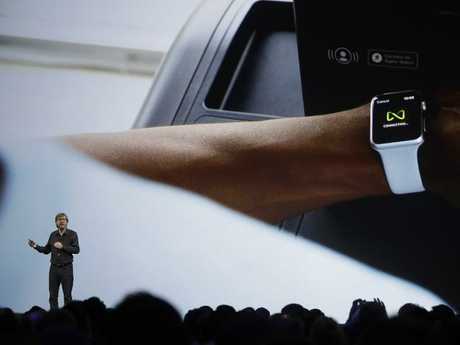 There is a new feature for gym junkies that will pair the Apple Watch with treadmills and other equipment so that it will be able to send the details of the way you use the equipment, from pace to incline for example, to your Watch. This fixes the problem at the moment where the treadmill screen doesn't match the data on your Watch. 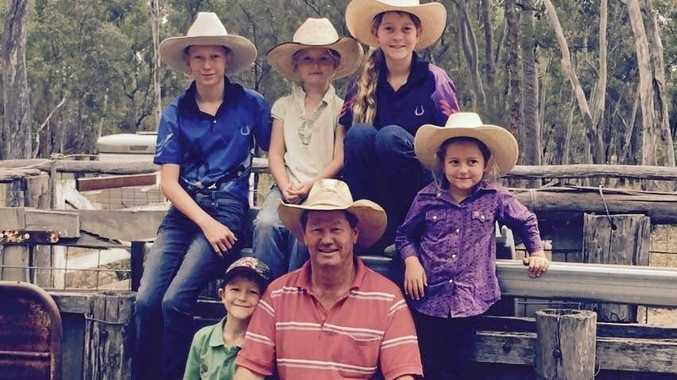 Tim Cook set up the scene with "one last thing to talk about". This is the product that many people in the room have been hoping for today. "We have such a great portable music experience but what about our homes," he said. 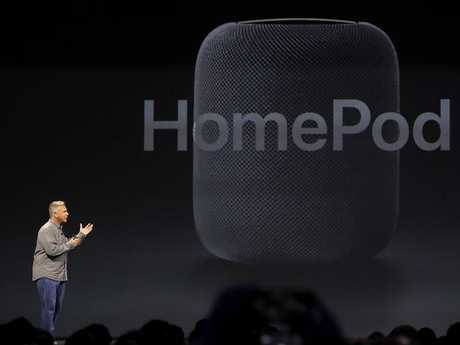 Phil Schiller, senior Vice President of marketing, came back to the stage to announce "a breakthrough home speaker" that would have the cleverness of a smart speaker and the versatility of a wireless system like Sonos. It's about 17cm tall and has seven tweeters and a large woofer and is powered by the A8 chip, the same chip that powers the iPhone. It is coming out in December, with Australia among the first countries to get the speaker. 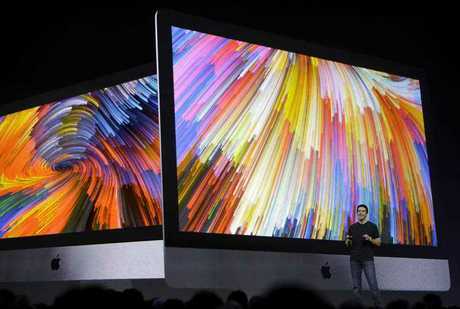 Meanwhile, Mr Federighi took to the stage to announce the changes coming to Apple computers with a software update. 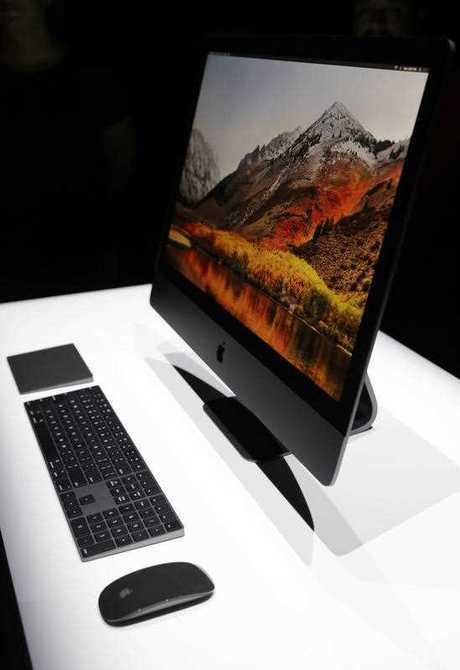 It has announced a iMac Pro, with a 27-inch screen, that Apple said "the most powerful Mac we've ever made". 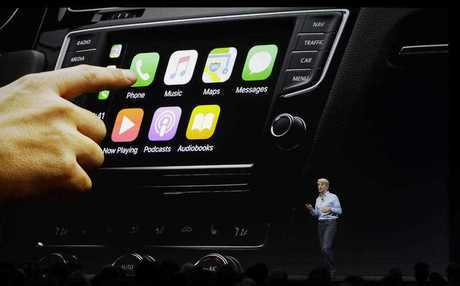 "Today we're going to take the world's best and most advanced mobile operating system and turn it up to 11," he said. Messages, which changed significantly in iOS 10 with apps and stickers, now changes with Messages in iCloud so that it synchs across all of your Apple devices..
Siri will now be able to translate from English to a handful of languages. So if you're tying to order something in another country, you tell Siri in English and it announces it in the other language. So far it only ports English to Chines, French, German, Italian and Spanish with more languages to be added later. The iPhone is already the world's most popular camera, and the Photos app gets some improvements including better compression for videos and photos so that they take up less room on your iPhone. There are changes to Apple's streaming service Apple Music. You can now make a profile public to your friends so that they can see what you're listening to, and you can see their music tastes to get recommendations. Apple has been working with some companies in trailing the technology, including Ikea which lets you add AR furniture into your house, and Federighi demonstrated an AR Lego app which let you build and pull apart Lego models in AR . Apple's efforts to stop the slide of the iPad market continues with the release of a new iPad Pro with a screen that sits between the current 9.7-inch model and the 13-inch model. The new iPad Pro has a faster chip than the previous iPads. It has a 40 percent faster graphics performance than the previous model and is 500 times faster than that of the original iPad. The iPad Pro has a 12 megapixel sensor with optical image stabilisation, although it doesn't have the dual lens camera of the iPhone 7 Plus. The front facing camera is a 7 megapixel camera. For instance, you can split the screen to see a web browser and an email side by side, and drag an image off the web straight into the message. "It's a drag fest," Federighi said. start delivering to customers next week. • Apple Pencil RRP $145 inc. GST. • Public beta available to Mac users in late June. • Updated iMac, MacBook, MacBook Pro and MacBook Air available to order today online, and available to buy in Apple Stores from Wednesday, 7 June. Rod Chester travelled to San Jose as a guest of Apple.